In the new Destiny 2 Curse of Osiris expansion, there's a brand new Ghost character called Sagira, who was previously the companion of the titular Osiris. In this Destiny 2 Sagira's Shell guide, we'll be walking you through how to get Sagira's Exotic Shell, a new ornament that can alter the appearance of this unique Ghost. If you instead needed help with anything else related to the new Destiny 2 expansion, including how to get your hands on all the new content featured, as well as how to unlock some nice new Exotic gear items, then head on over to our Curse of Osiris guides walkthrough hub. 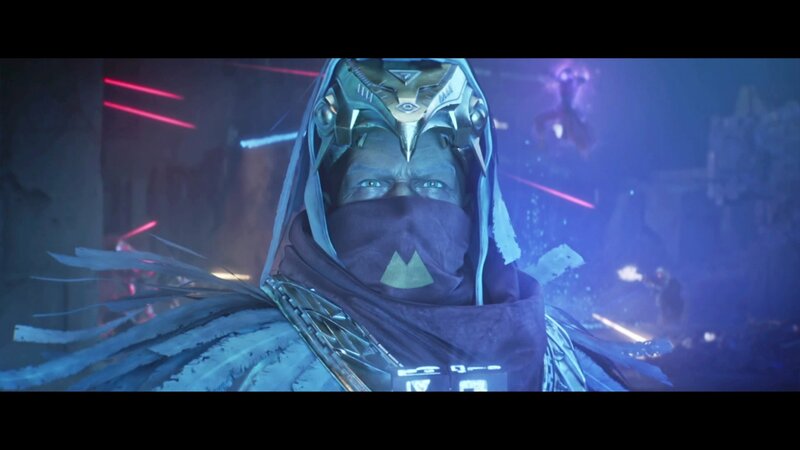 As we previously mentioned, Sagira is the Ghost of Osiris, as we can see in the very first cutscene for the new Curse of Osiris expansion. After the two are separated, Sagira takes over the role of your own Ghost, giving you directions through the campaign on how to recover Osiris and defeat the Vex overlord Panoptes. The bonus of this new Exotic Sagira Shell is that it detects treasure caches within a 75 meter radius from the player, but only on Mercury. This is fitting, considering that Mercury is the brand new planet for the Curse of Osiris expansion, but the 75 meter range of Sagira is head and shoulders above what other Ghost Shells can manage, as they frequently only extend to a range of 35 meters. 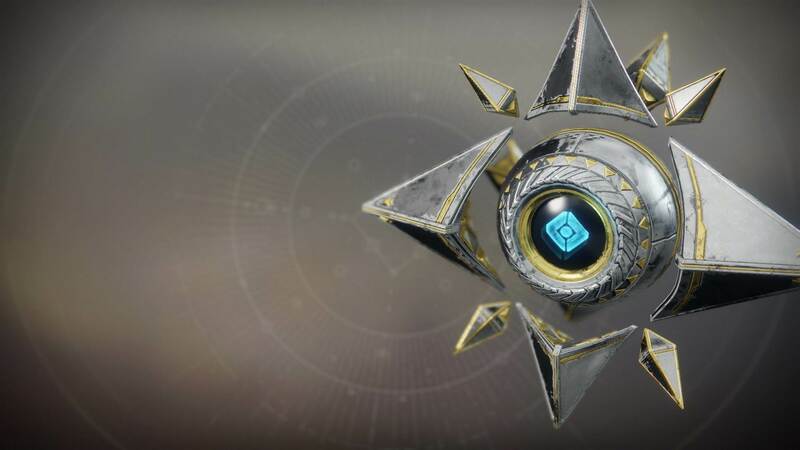 Another perk for the Sagira Exotic Shell is called the Scion of Mercury, which gives you the chance to obtain additional bonus Glimmer or Faction Tokens on Mercury. This is incredibly useful considering how hard it is to build up a decent supply of Mercury Tokens, so this Sagira Shell can actually help you on your way to obtaining an elite Lighthouse Engram from Brother Vance on Mercury. As of right now, no one is one hundred percent sure on how to obtain Sagira's Exotic Shell, to put it bluntly. However, we do have some fairly credible leads on where you could look to obtain the elusive item. Weekly milestones - This one seems like an obvious one, as although these weekly Milestones only come about once a week, they do grant you the rarest Engram in the game. Look to complete quick challenges like the weekly Nightfall Raid, and others in order to increase your chances of getting some Exotic loot. Leviathan Raid - Where else could you look for a more challenging activity than the Leviathan Raid? While we imagine that the base version of the Raid would give you a decent chance of obtaining Exotic loot, it's the Prestige Leviathan Raid that you really want to undertake. Since this difficulty level is actually now only open to people who own the Curse of Osiris expansion, it makes sense that this is where you'll be rewarded with some Exotic gear featured exclusively in the expansion. Nightfall Strike - While it isn't necessarily one of the toughest challenges facing players in Destiny 2, the weekly Nightfall Strike undoubtedly rewards players with Exotic gear on the off chance. This marks the end of our guide to Sagira's Exotic Shell, but why not continue ahead to our Mercury Public Events guide, where we'll walk you through how to beat the brand new event in the new hub area, and recover some precious Mercury Tokens.